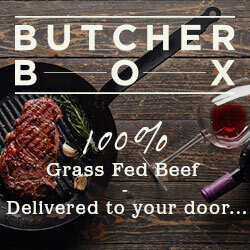 Share worthy food and cocktail recipes for stress free entertaining. Since Valentines Day is coming up this weekend, Debbie and I figured that we would jump on the bandwagon and share a heart shaped recipe with you. If you make these for your sweetheart this weekend, you will have their heart forever, or at least until these are gone…lol. These sweet hearts are insanely good! Debbie and I have been making this lemon curd recipe for many years. Debbie got the recipe from her good friend Sherril, who got it from her mom. I have made many lemon curd recipes over the years, but not one has come close to as good as this one is. 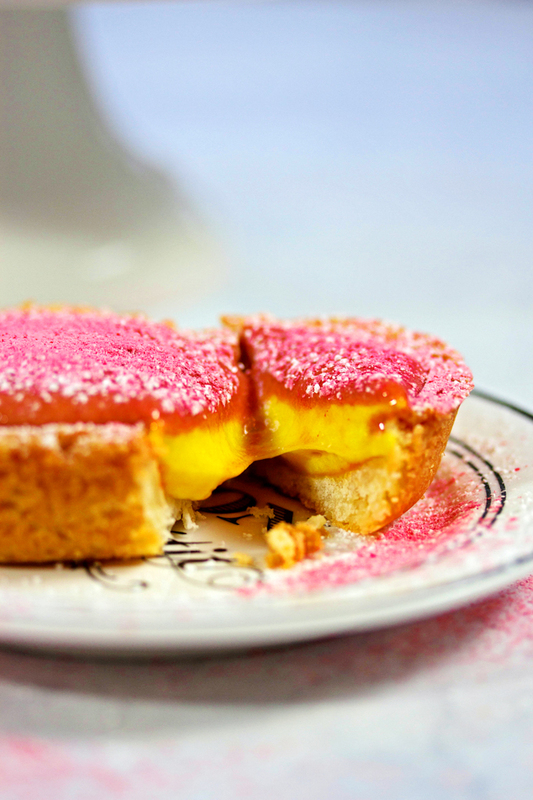 Its creamy, but also light and somewhat fluffy with the perfect balance of sweet and tart. Hands down AMAZING! We wanted a pink curd for Valentines Day so we decided to try the same recipe only using raspberries instead of lemon. Its really good too! Who knew? Neither of us have ever tried any other type of curd before so we were pleasantly surprised by how it turned out. The only thing is that the raspberry curd doesn’t have that same tartness to it that lemon curd does and we missed it when we had only the raspberry curd by itself. These two flavors combined have that perfect balance of sweetness and tart, but with a hint of fruit. It takes a little bit more effort to make both types of curd, but for your Valentine, its worth it. Yes? 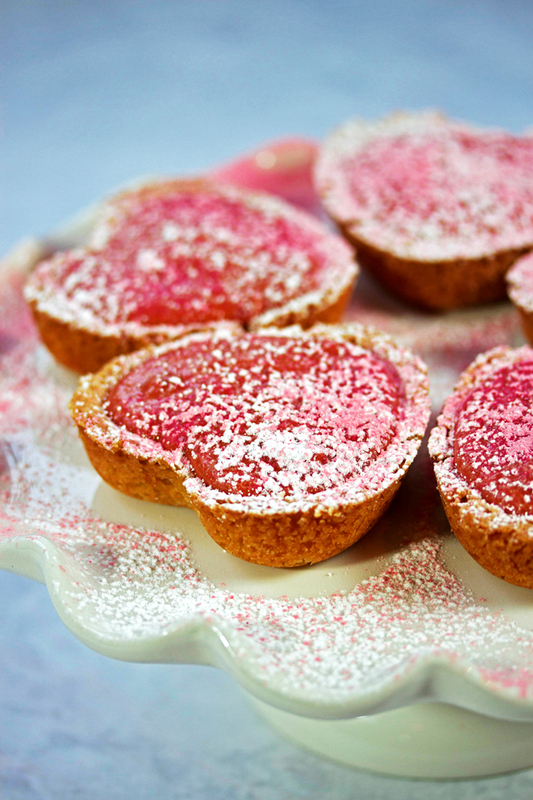 We sprinkled each of these with some icing sugar and then some pink sugar dust, but this is totally optional. It just boosts up the pretty factor. Obviously, you don’t have to make these in a heart shape. You can make them in any shape you like. 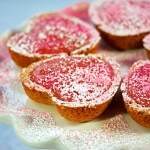 If it wasn’t Valentines, I would probably make these in my mini tart pans or just in regular a regular old muffin tin. We hope you enjoy these as much as we do! Put lemon juice, lemon rind, butter on a double boiler and heat till butter melts. Then take it off the heat. Beat eggs in a bowl till foamy with a whisk or on high speed in a mixer. Gradually add the sugar till eggs are pale and very thick. This should take about 4 - 5 mins. Put lemon mixture still in the double boiler back on the heat, add the egg mixture and whisk. Cook till it thickens. It should coat a wooden spoon well. Take a bag of frozen raspberry's and thaw. When completely thawed, blend up the raspberries, put in a strainer and strain till you get 1/2 a cup of juice. Put the raspberry juice, butter on double boiler and heat till butter melts then take off the heat. Put raspberry mixture still in the double boiler back on the heat, add the egg mixture and whisk. Place all the ingredient in a food processor or mixer and mix well. Cover with plastic wrap and place in the fridge for about 1/2 hour. Take it out of the fridge, divide into 12 equal size balls. Roll the dough ball between 2 pieces of plastic wrap. Place in the pan mould or tart shell. Place a piece of parchment over each shell and fill with pie weights. Bake at 350 degrees for 15 mins. Remove from the oven. Most likely the shell will have fallen a little it down the sides of the mould. You will have to use a deep spoon top push down the crust and move it up the side of the pan. A round table spoon works really well. Take a tart shell and fill it with lemon curd almost all the way to the top. Next place a layer of raspberry curd on top. Continue with the rest of the shells. 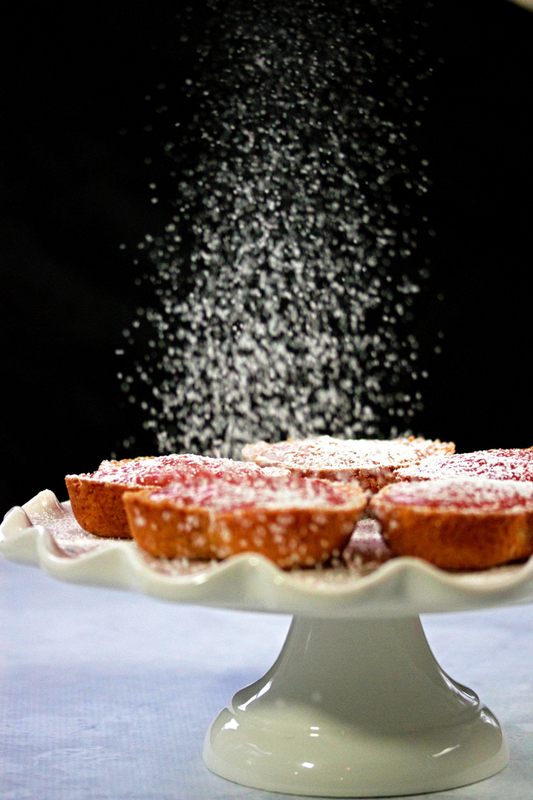 Sprinkle with icing sugar if desired. Hi There! That's Julie there on the left and Debbie on the right, busy women who love to entertain with great food and cocktails. Cooks with Cocktails is a participant in the Amazon Services LLC Associates Program, an affiliate advertising program designed to provide a means for sites to earn advertising fees by advertising and linking to Amazon.com. Beerskey with Lime. A manly cocktail for game day.